If you are interested in becoming a volunteer, please complete the on-line form below. 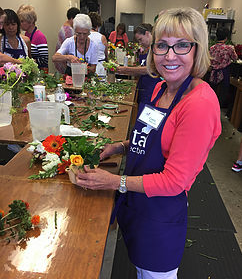 The Petal Connection will contact you to schedule your volunteer training. Thank you in advance for your time and talent! The Petal Connection LOVES our volunteers!